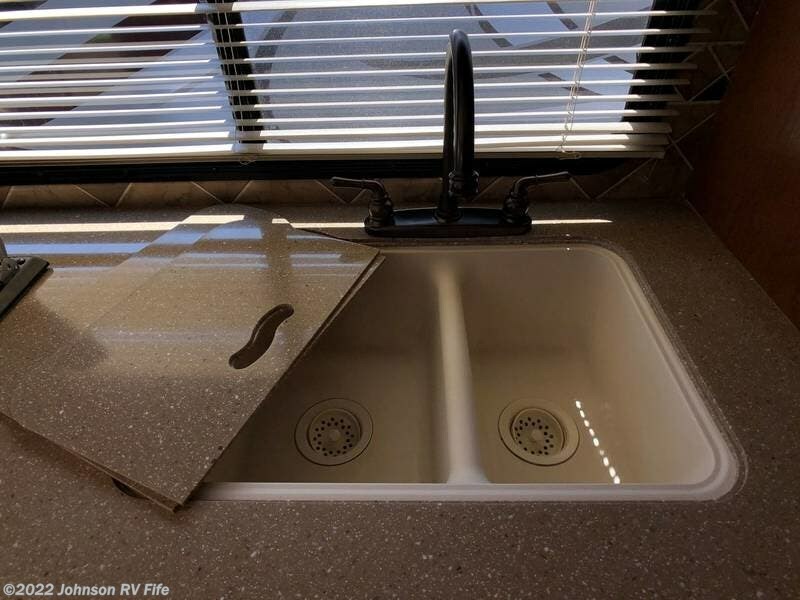 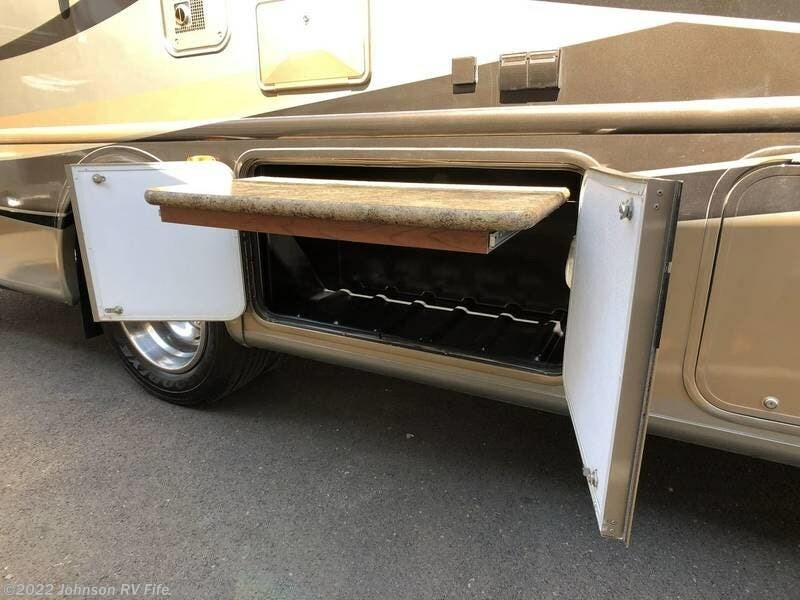 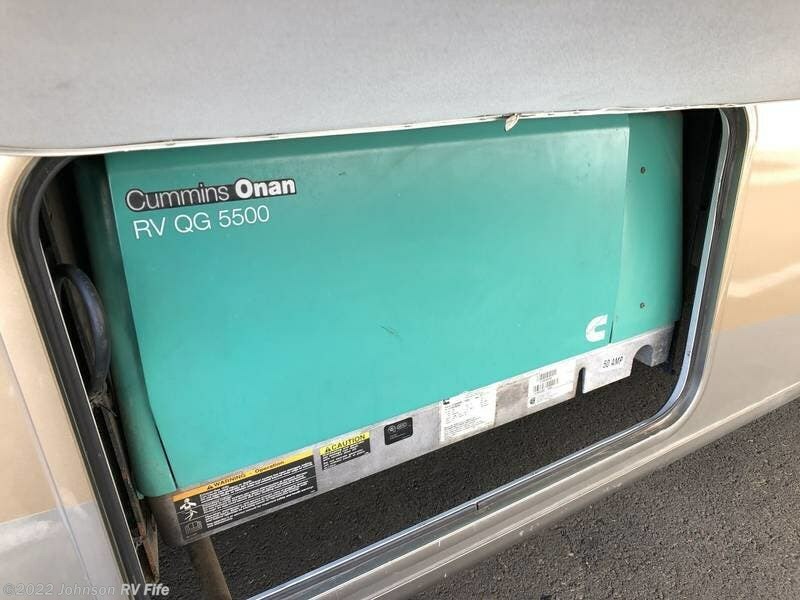 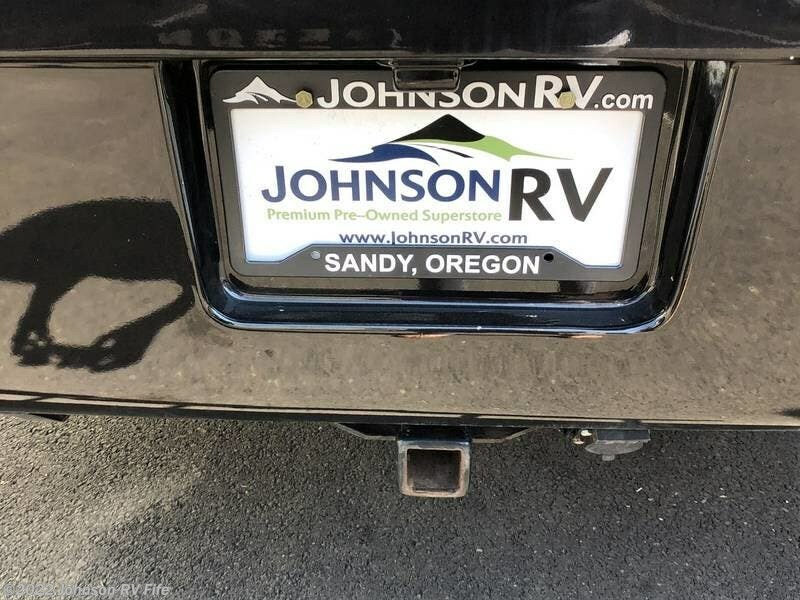 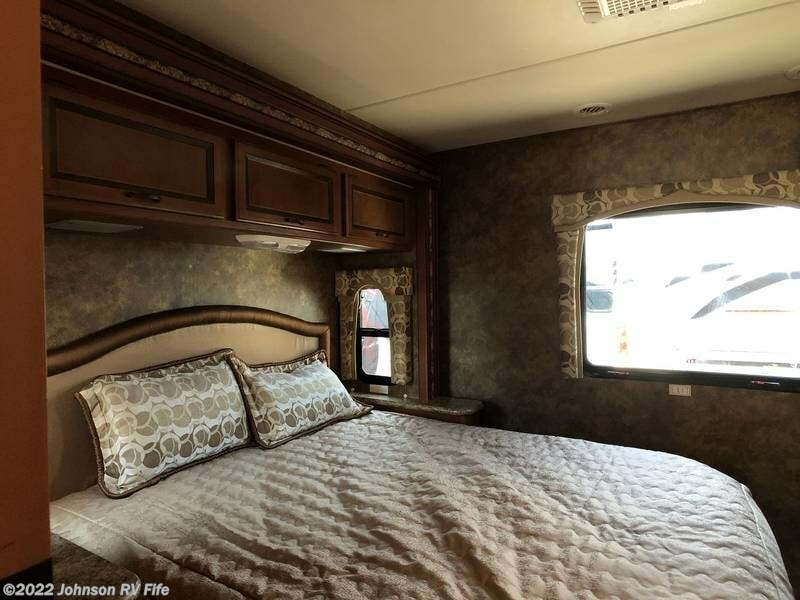 Let your RV adventure start here... 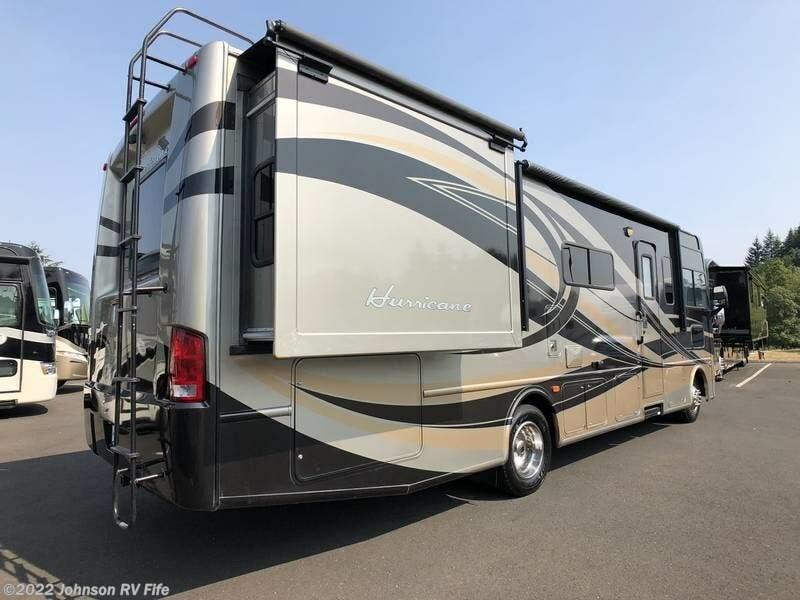 First-class comfort and livability comes standard with the well rounded 2013 Hurricane Motorhomes. 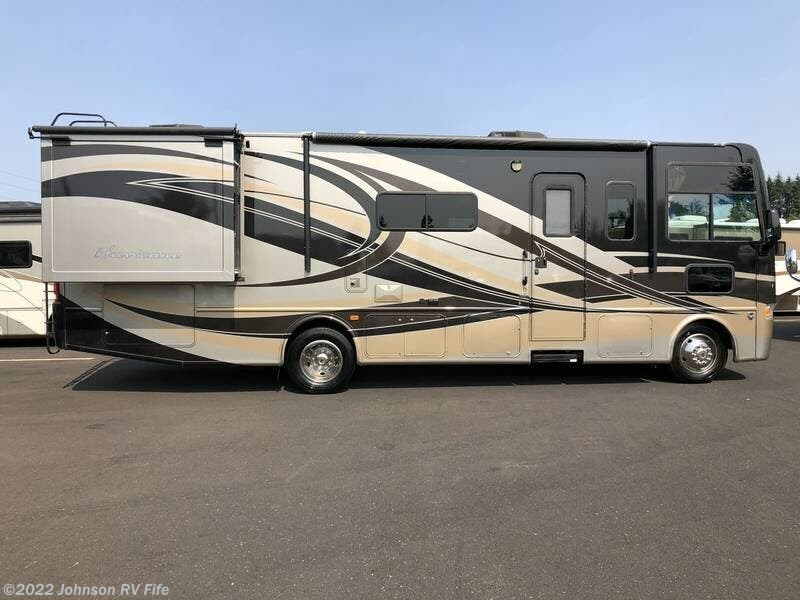 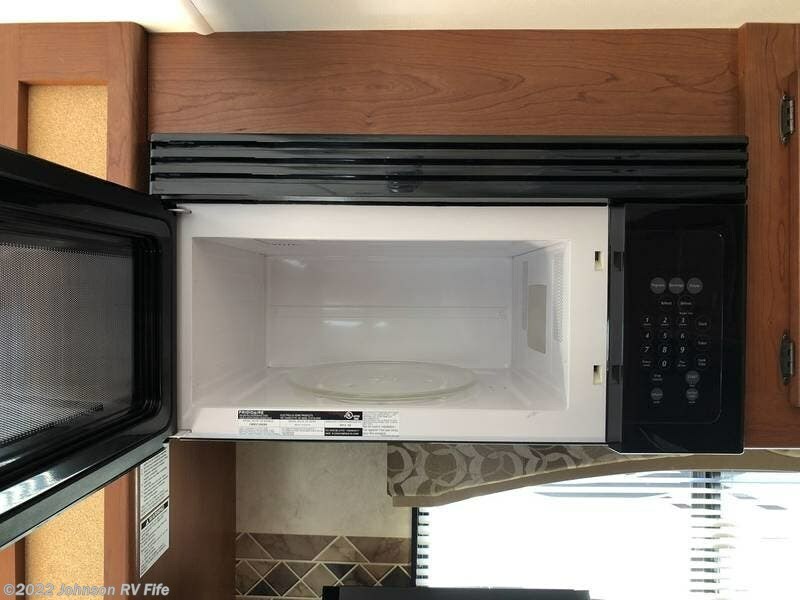 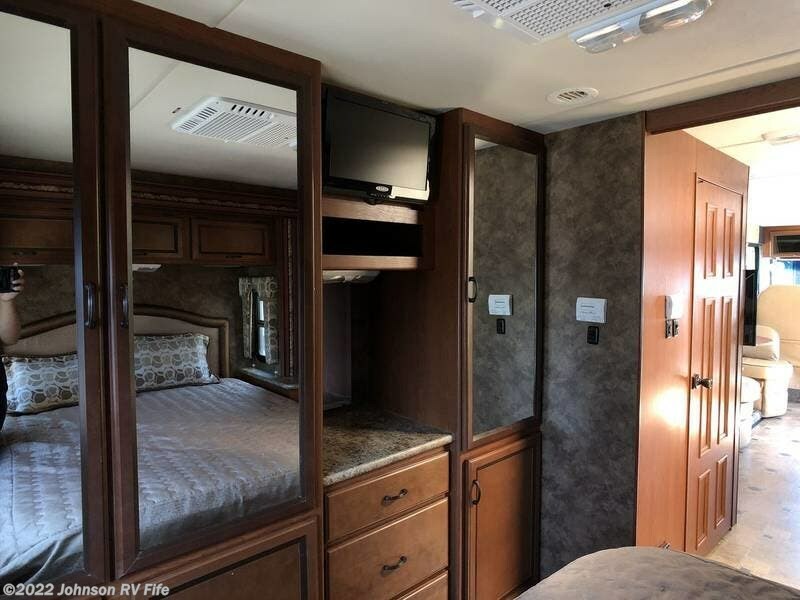 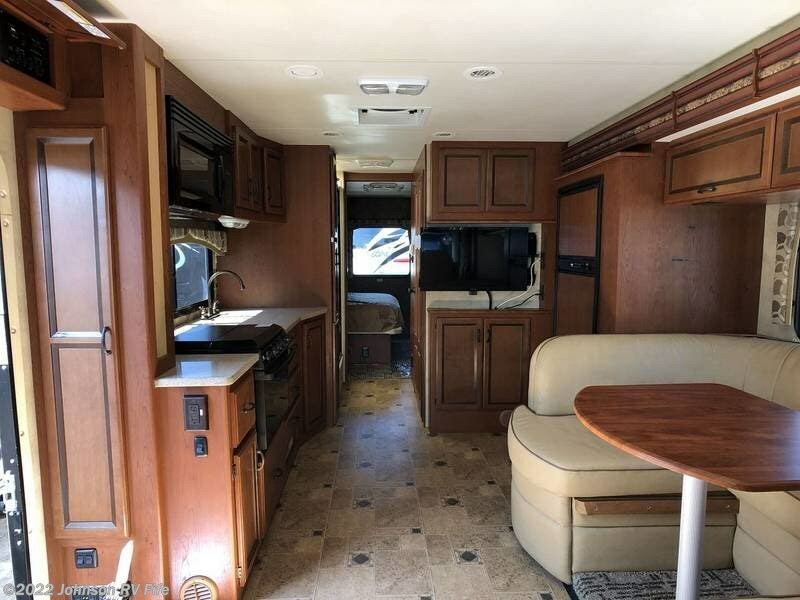 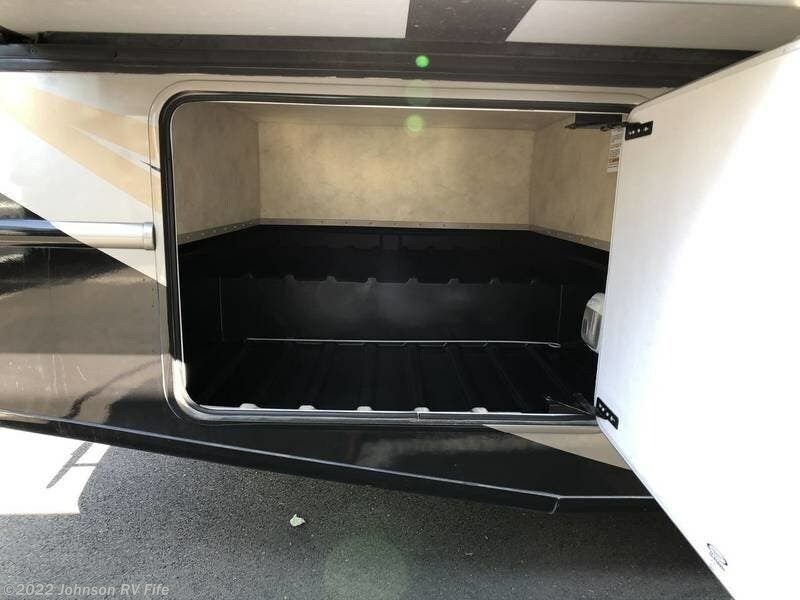 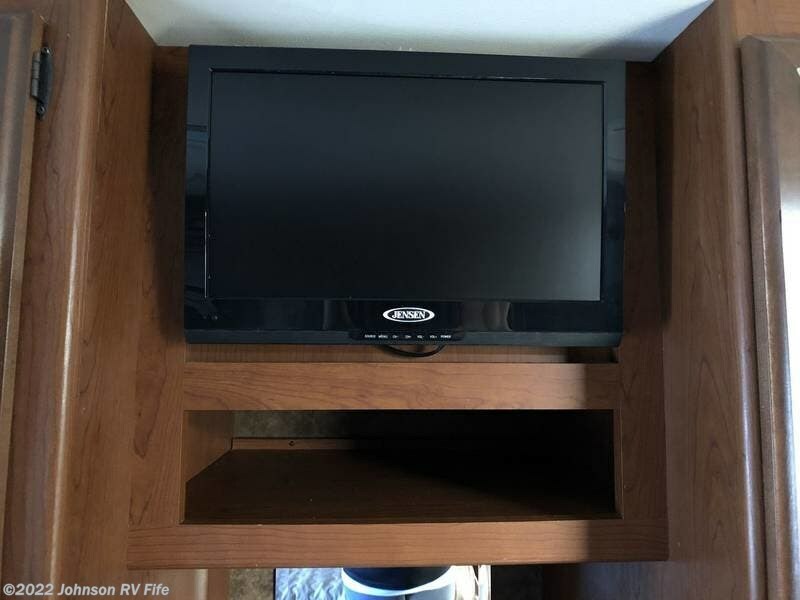 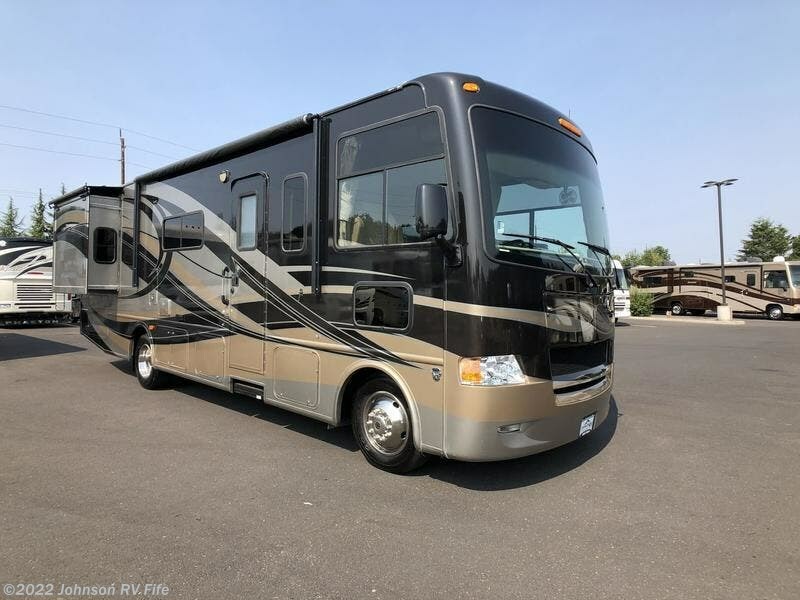 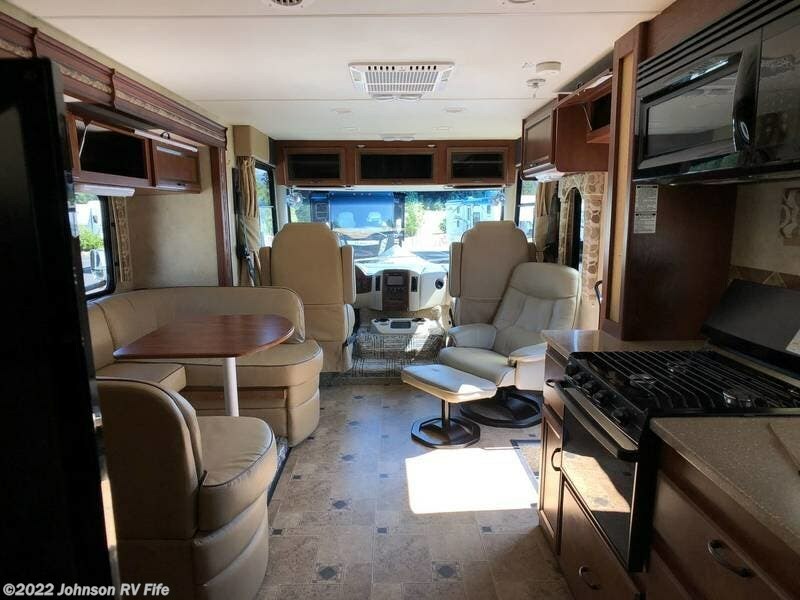 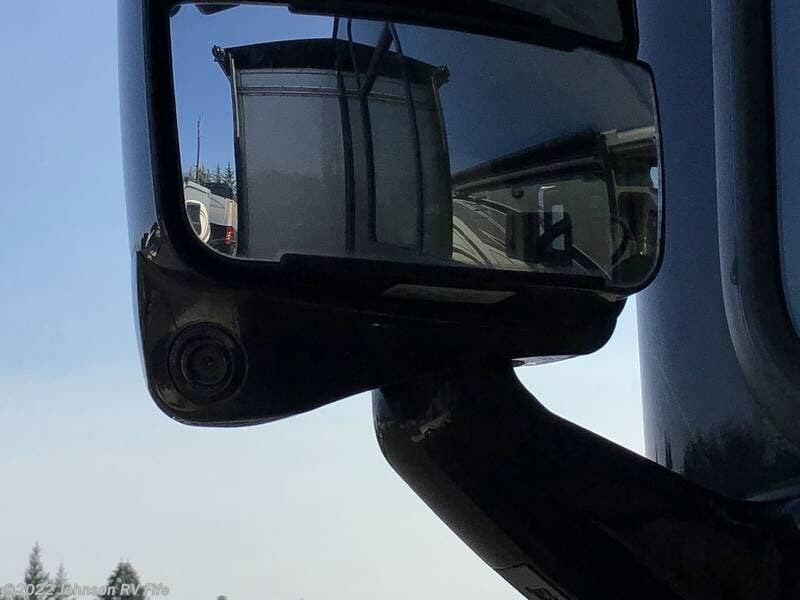 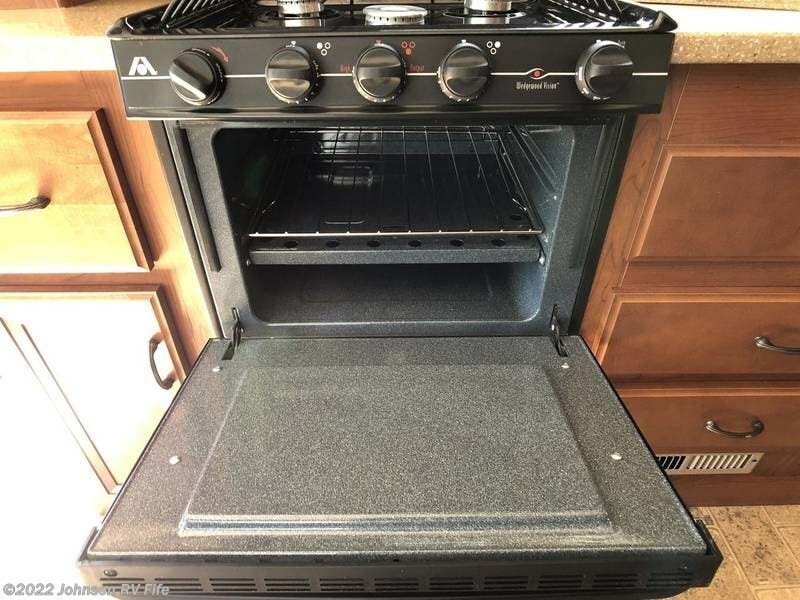 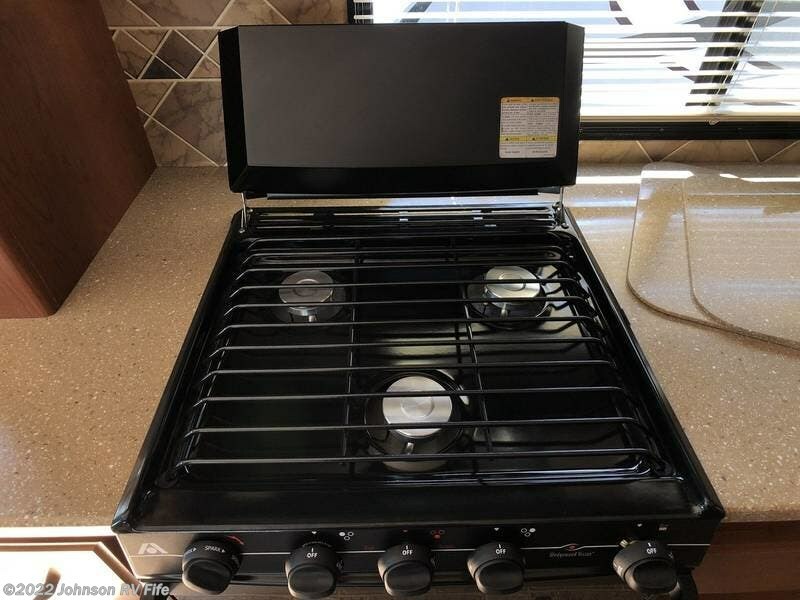 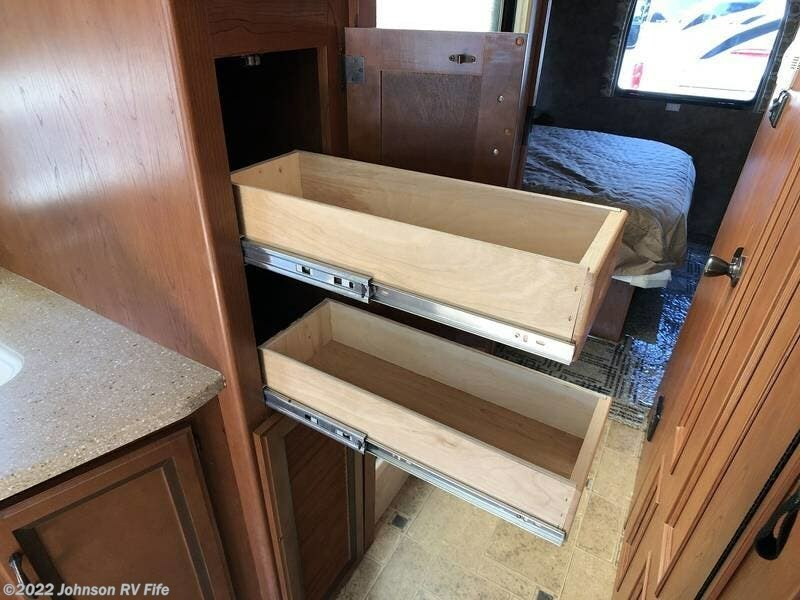 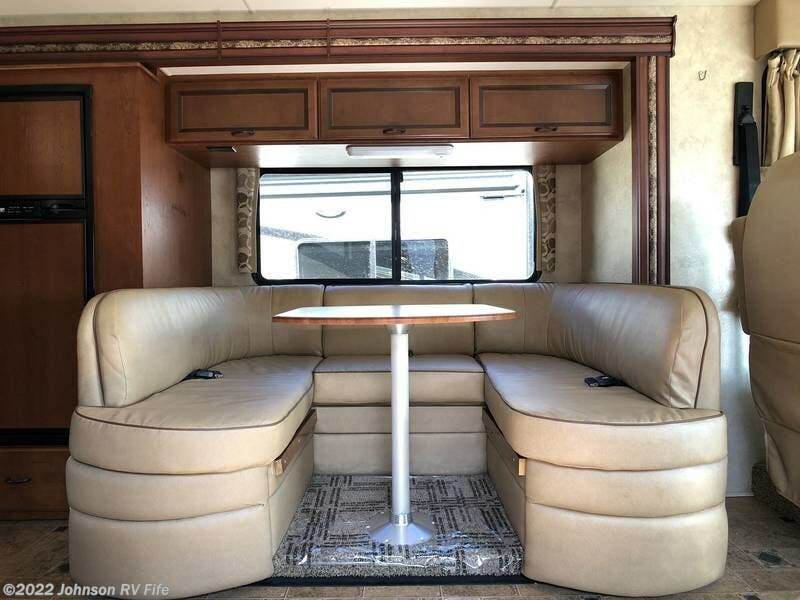 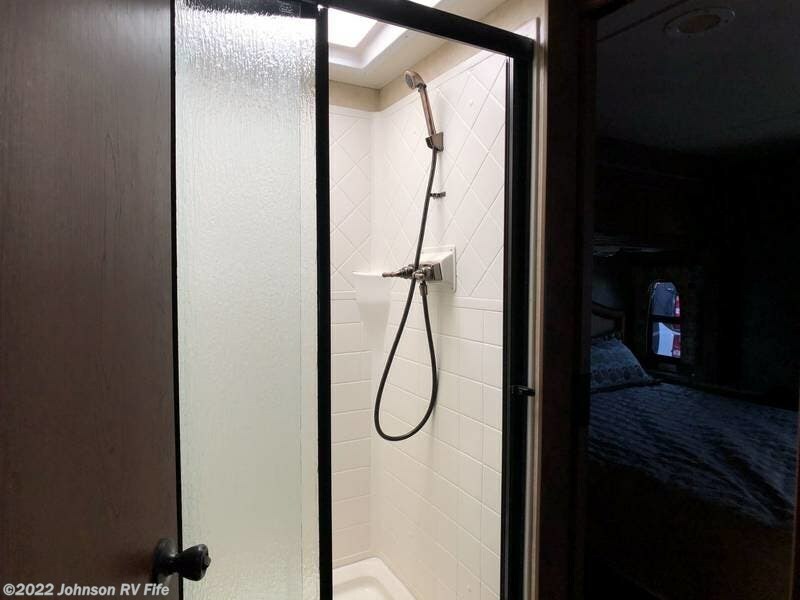 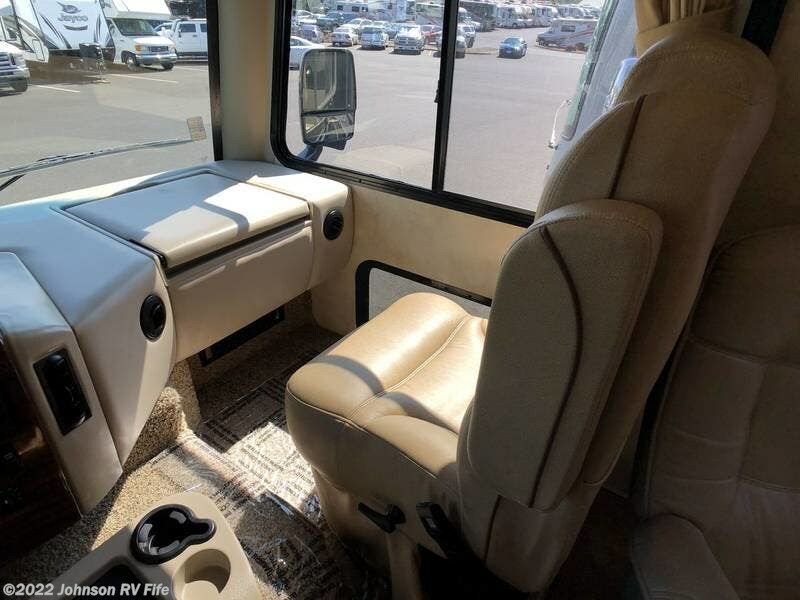 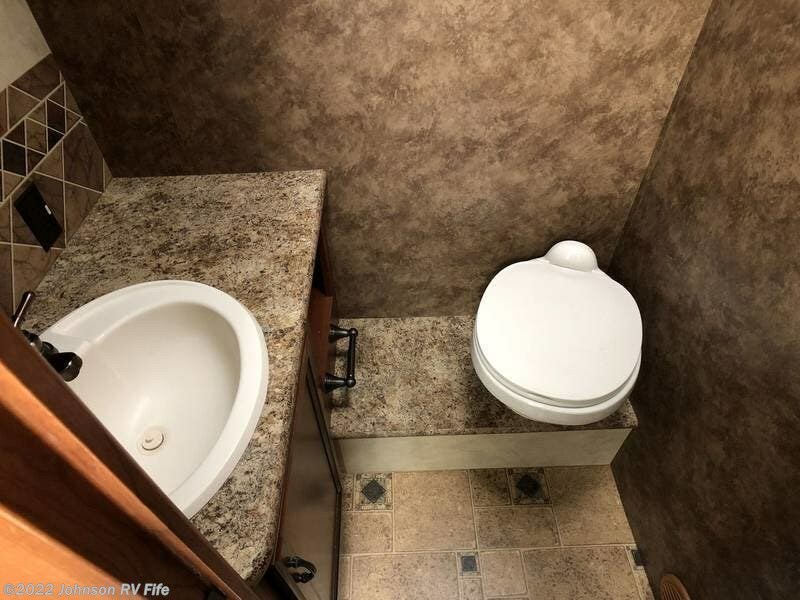 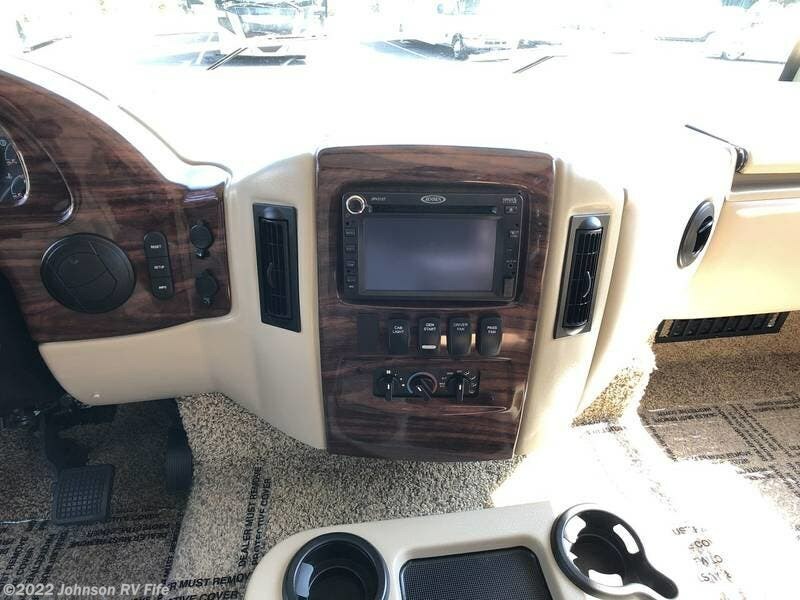 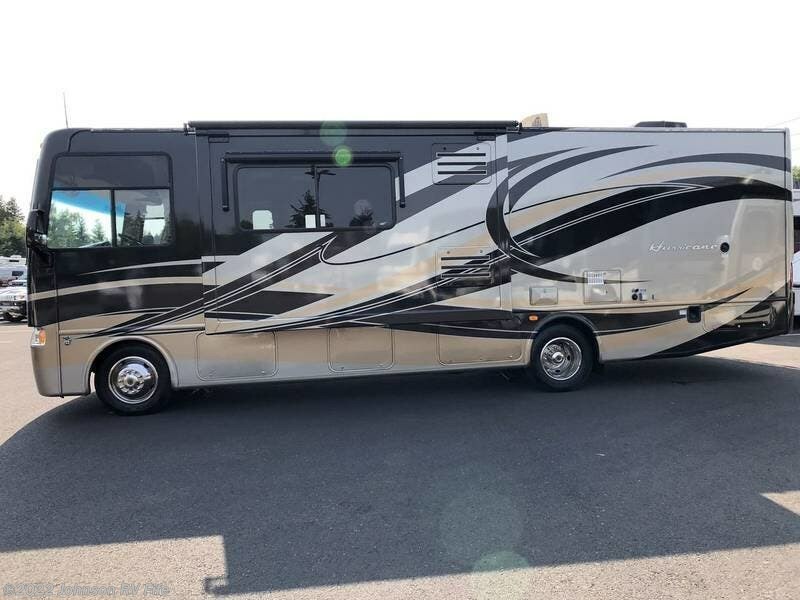 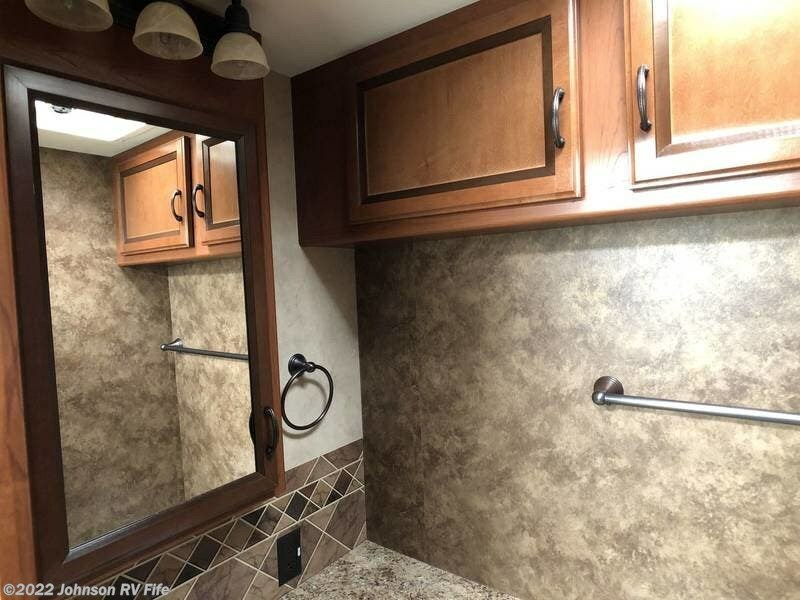 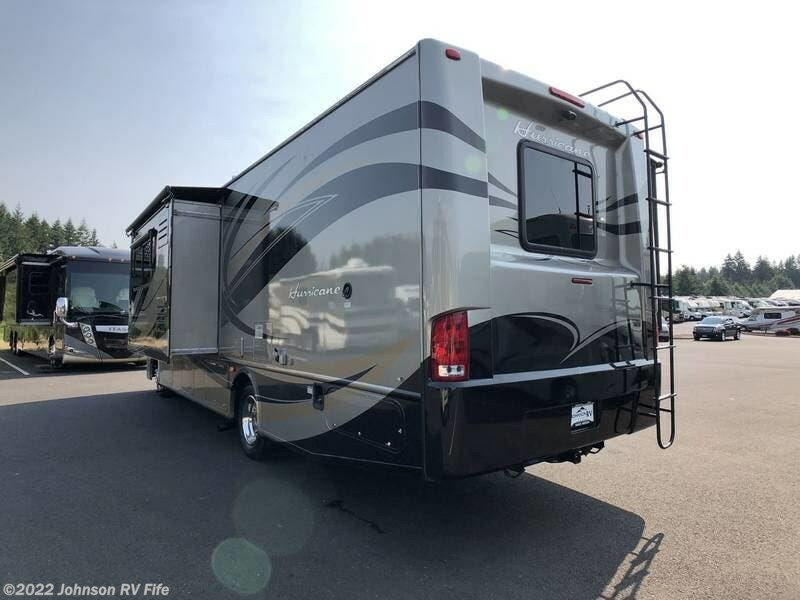 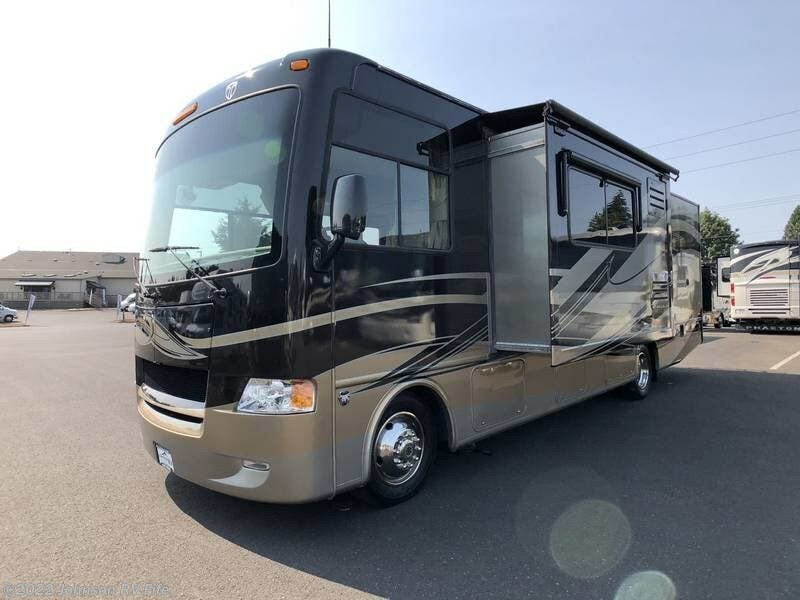 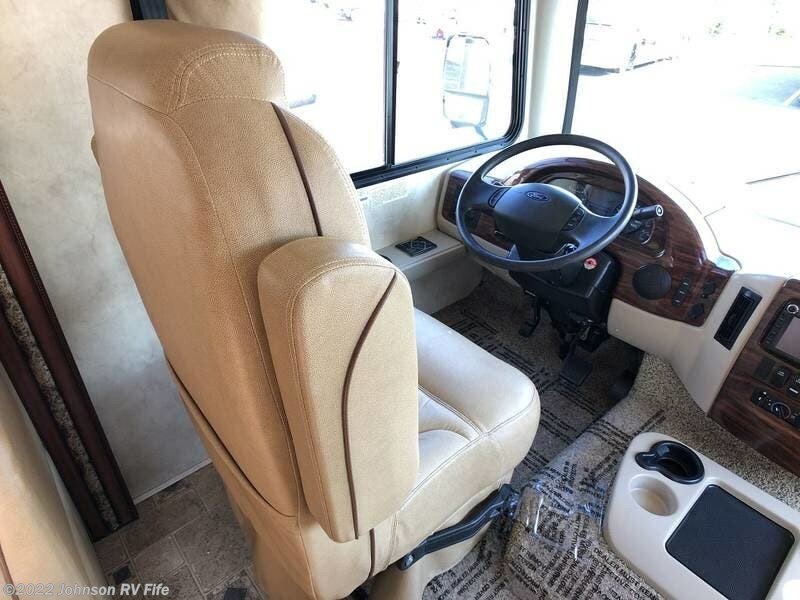 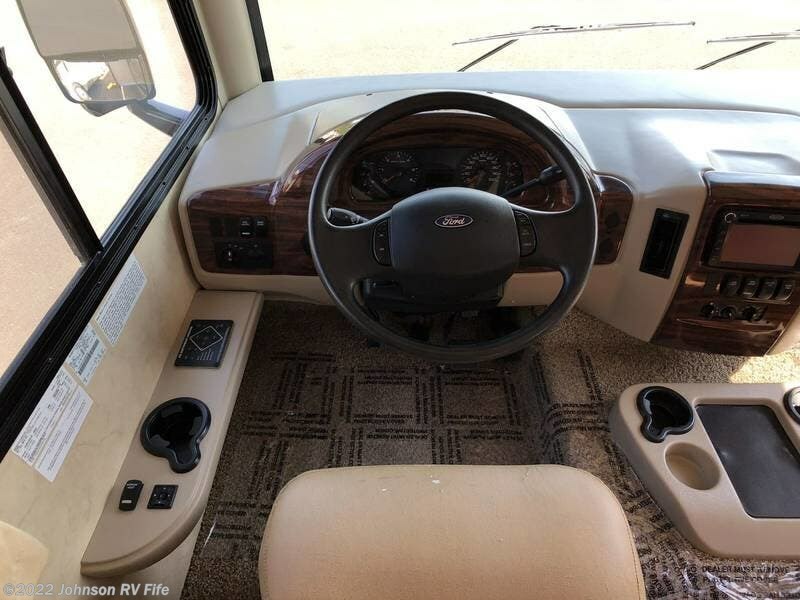 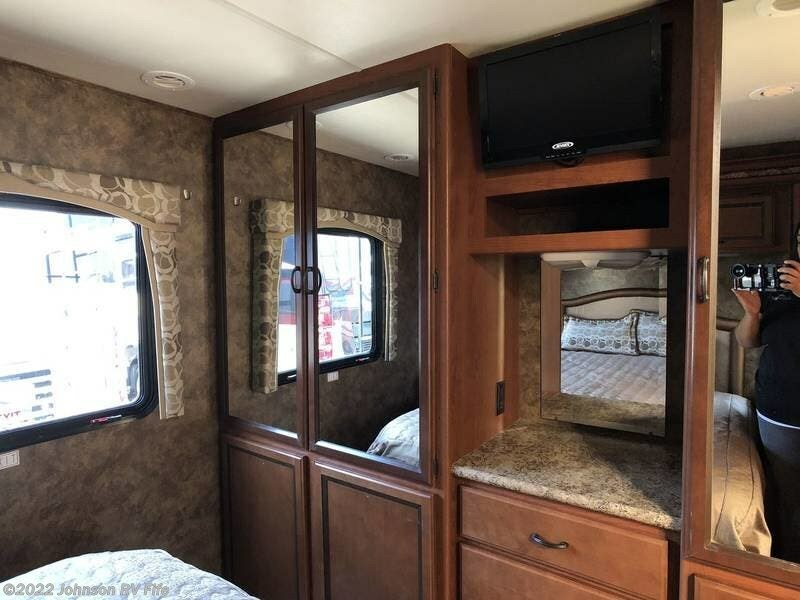 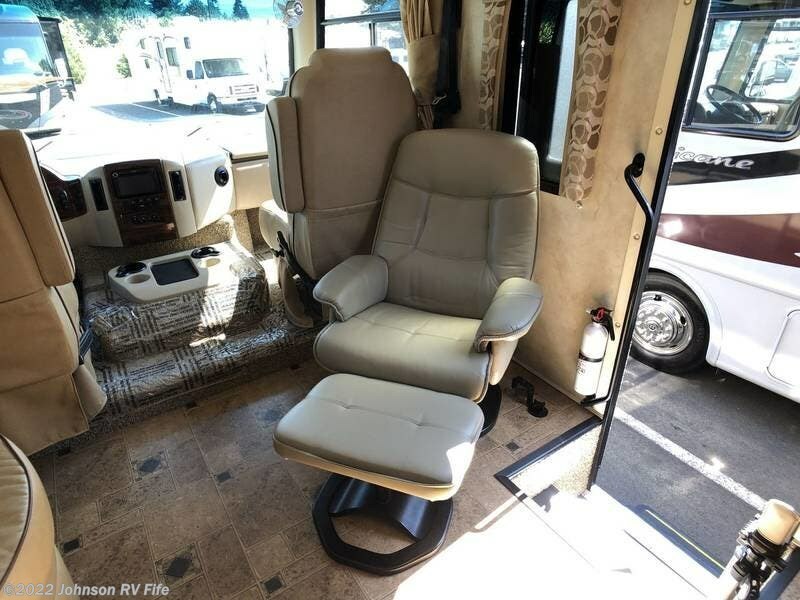 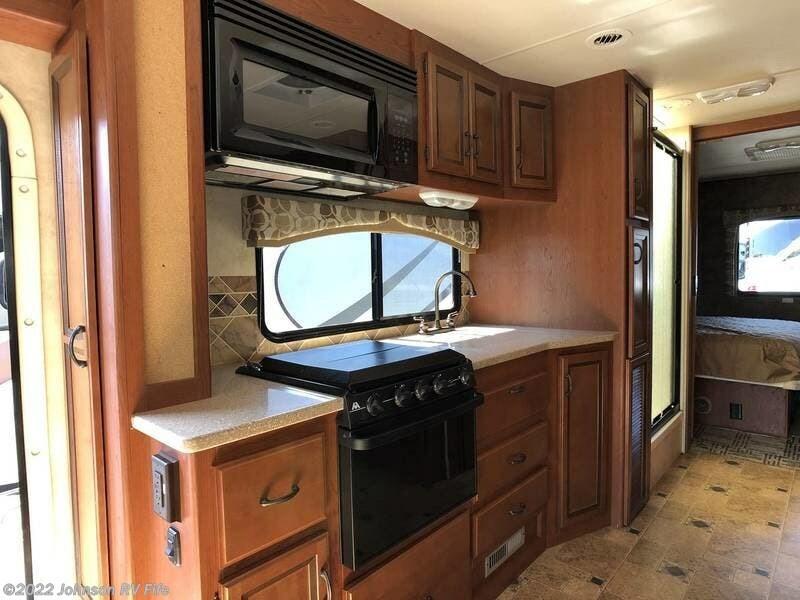 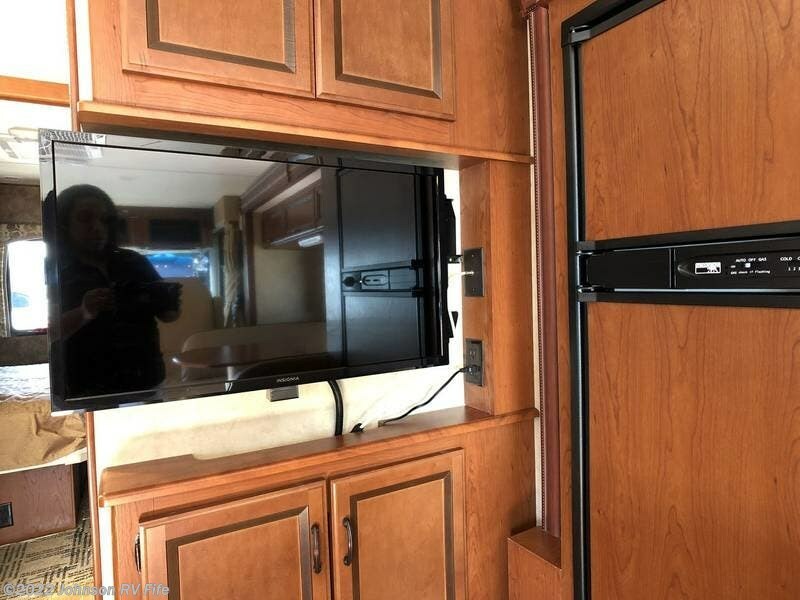 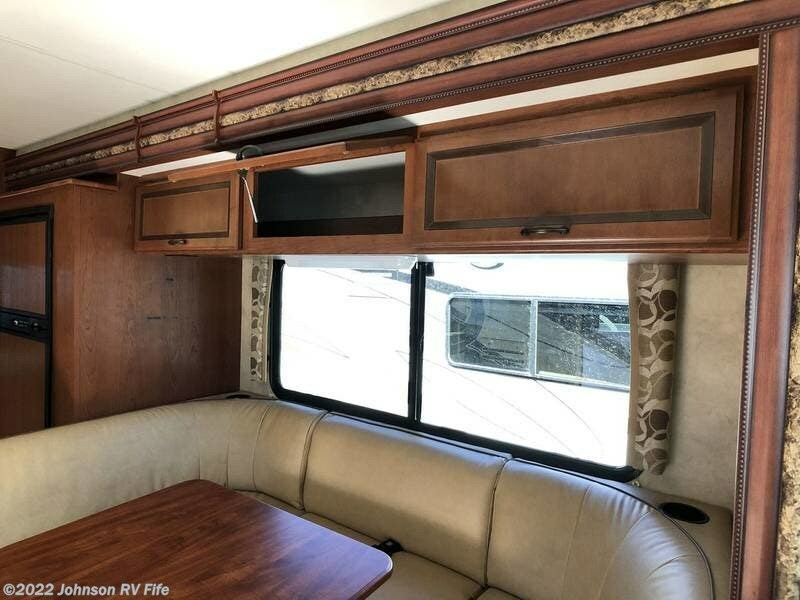 A variety of floor plans, long list of options, and inavative features like Thor Motor Coach's HD-MAX™ makes it easy to choose the RV that is right for you. 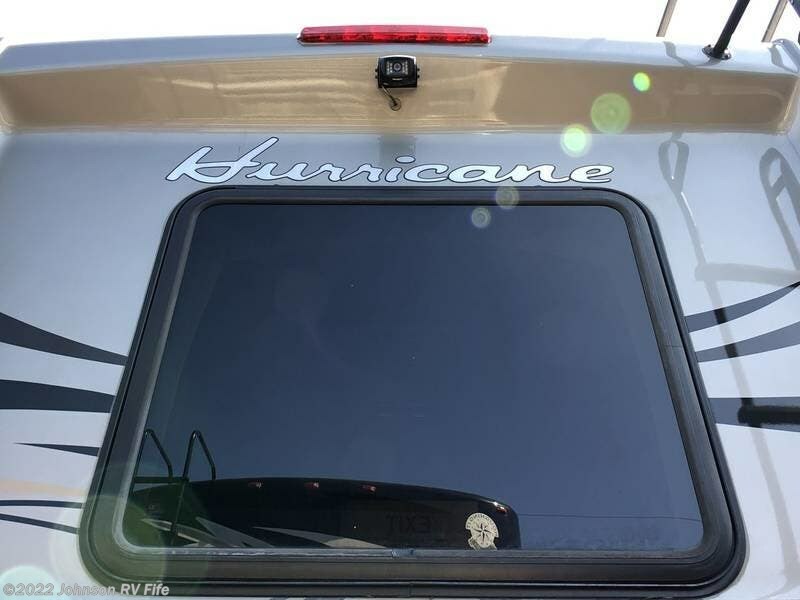 Check out Stock # 12043D - 2013 Thor Motor Coach Hurricane 29X on thorrvsource.com!